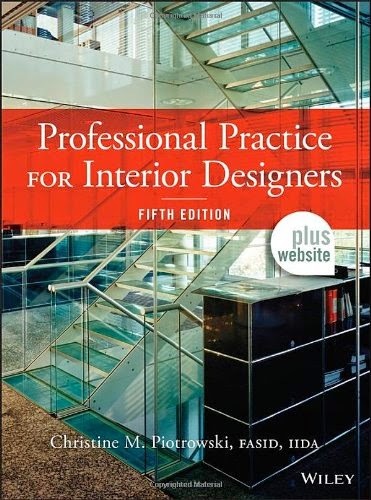 This updated edition of the most comprehensive business guide for designers covers the interior design profession in a clear and well-organized style. From establishing a practice to managing a project, the reader progresses through all aspects of the business, whether in a small or large firm. The new edition includes additional information on ethics, as well as a companion website containing sample forms and other resources. This book is recommended by the NCIDQ as preparation for their professional registration examination.